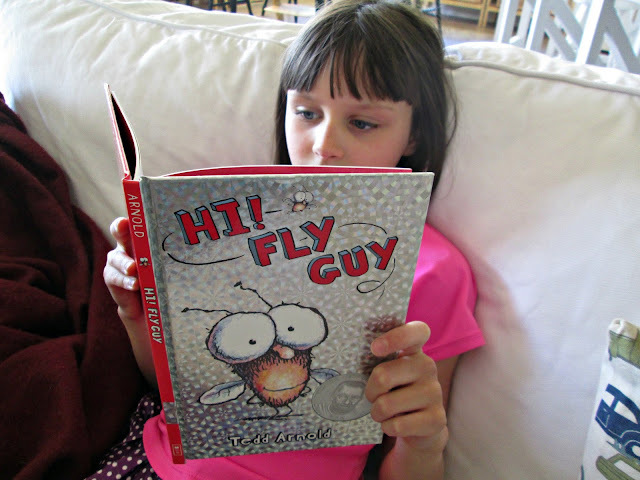 Fly Guy books are great for anyone, but I recommend them for kids. 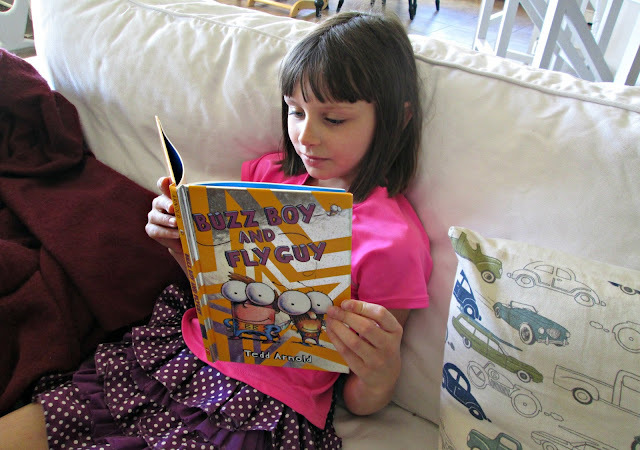 The books are great for new readers because they have short, easy to pronounce words. 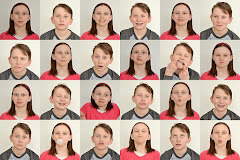 I am going to give a review on Hi! 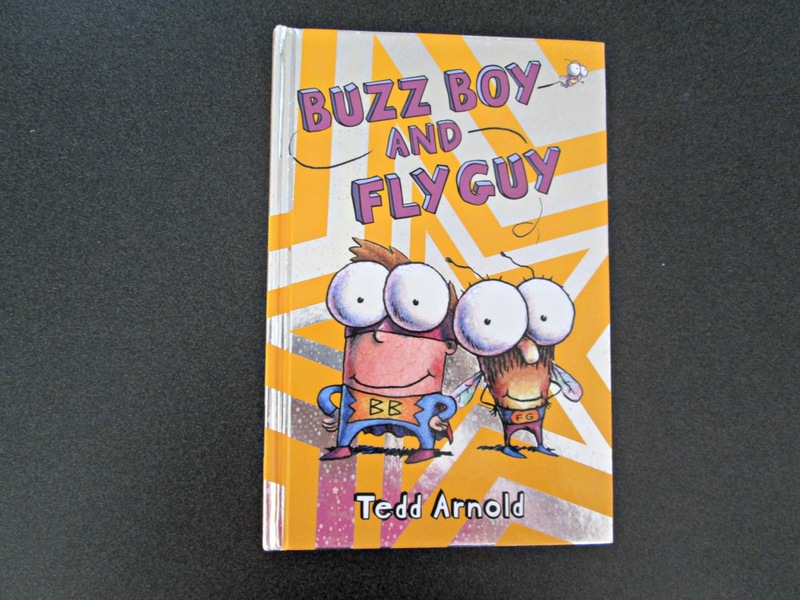 Fly Guy and Buzz Boy And Fly Guy. 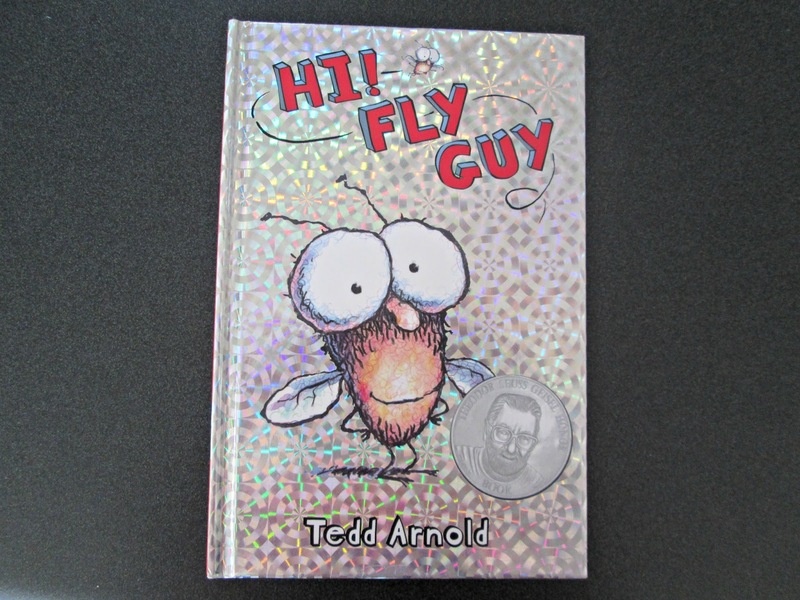 The Fly Guy books are by Tedd Arnold. 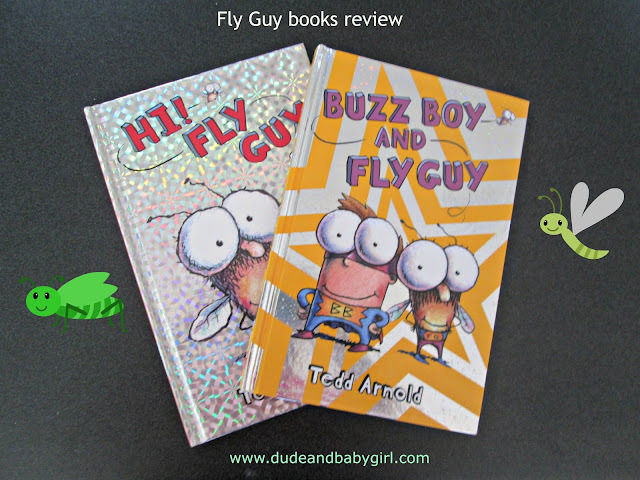 Buzz Boy And Fly Guy is the first book I'm going to review. It is mostly a comic book with a few pages that don't have the comic on them. I like this book a lot because Fly Guy is funny. Hi! Fly Guy is the first book in the series. It has short chapters that have easy words with full color pictures. The books are about the size of a piece of printer paper, just perfect for small hands. What's your favorite Fly Guy book?